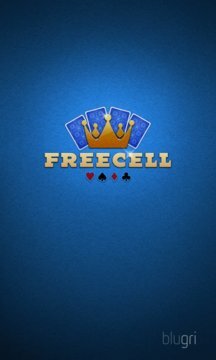 FreeCell by blugri: try this highly strategic Solitaire variant! Nearly every game can be conquered, but try to win as fast as possible and with a minimal number of moves! Warning: very addictive! 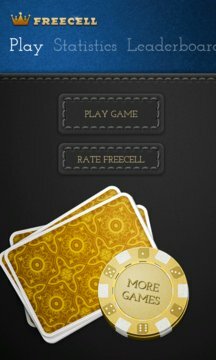 FreeCell by blugri has outstanding graphics and a very intuitive game interface. You can move cards by a single tap, there are intelligent hints to help you out, and a full undo is possible.